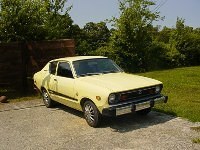 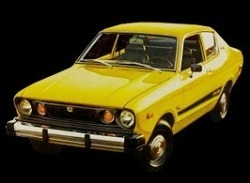 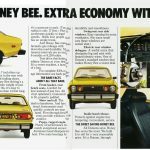 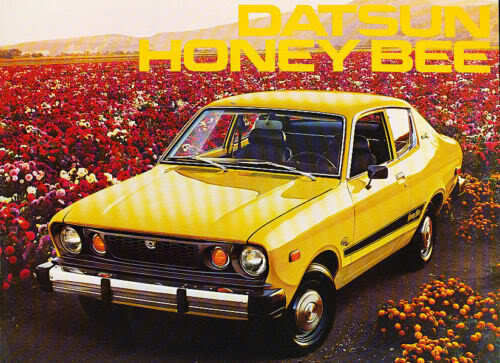 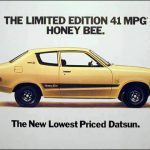 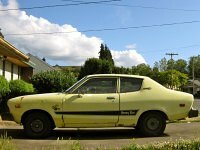 The Datsun B210 Honey Bee (in North America) which was also released as the Datsun SSS (Australia & New Zealand) was one of the most rare Nissan Sunny B-Series automobiles. 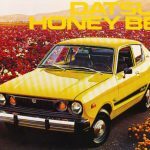 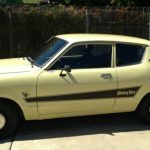 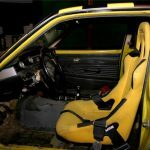 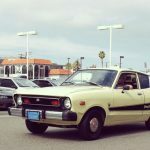 Very limited production has made these cars collectible for Datsun enthusiasts; despite being very similar to standard Datsun B210s. 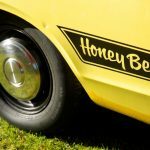 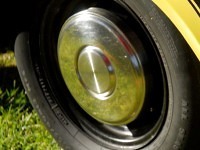 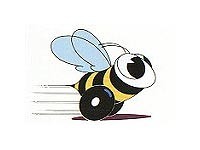 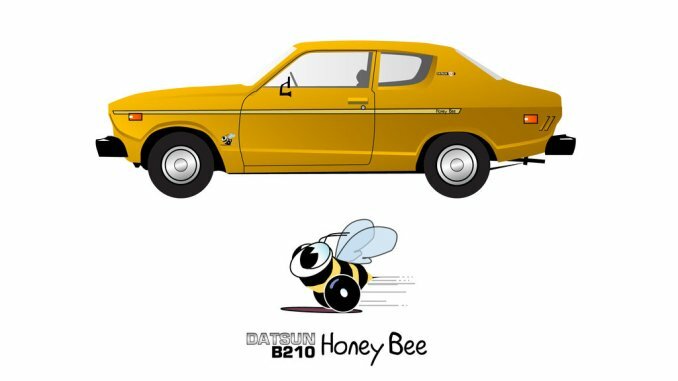 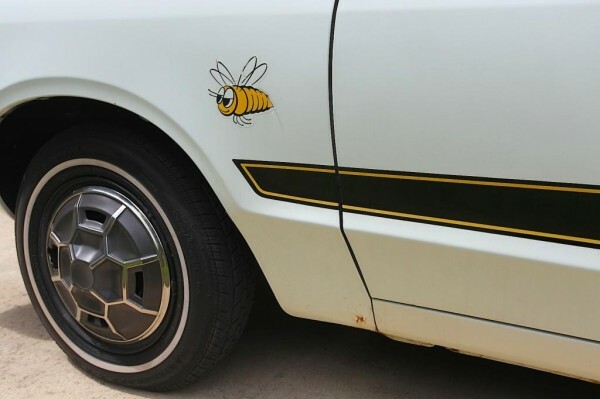 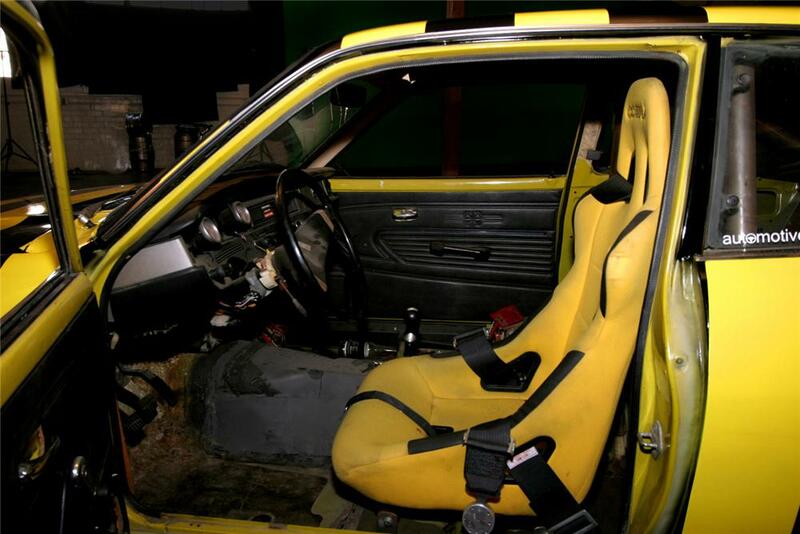 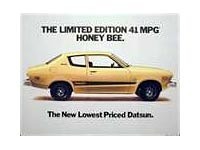 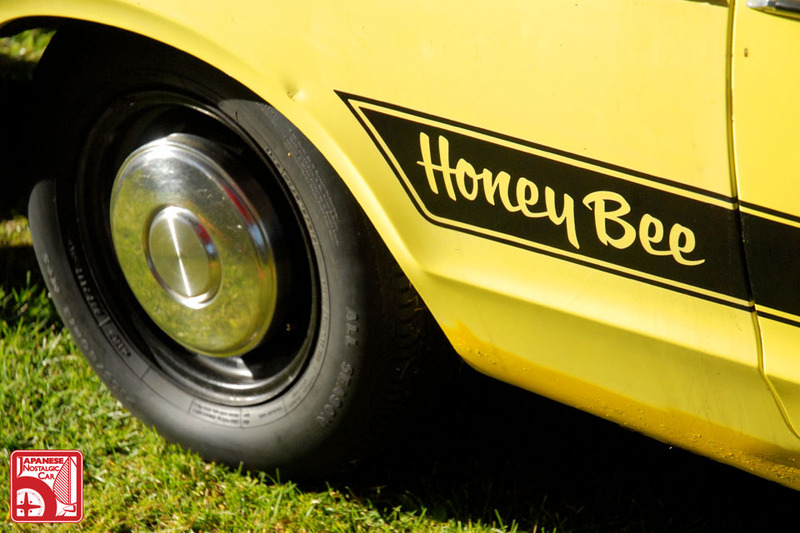 Only two (2) door sedan body styles were made in the limited edition Honey Bee trim. 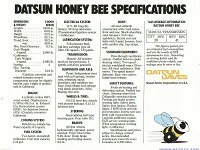 Honey Bee were available in light Yellow, Sunshine Yellow, White and Brown colors. 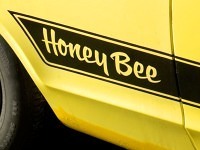 Displayed below is a photo gallery of the Honey Bee. 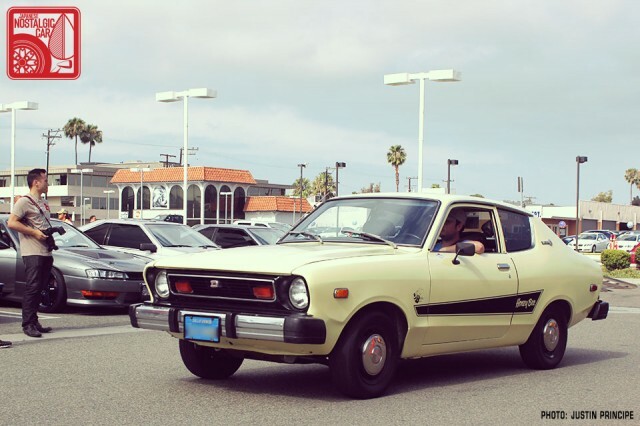 Click on images for full size render. 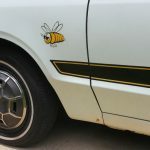 These are a few photos from around the web. 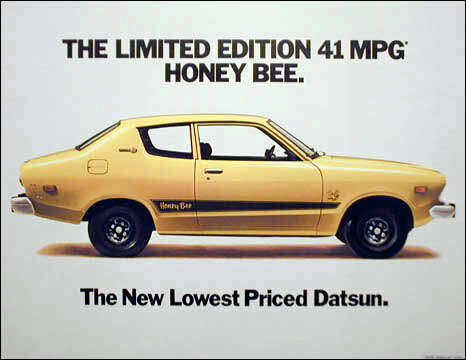 None of those photos are owned by DatsunB-210.com – all rights reserved by respective owners.